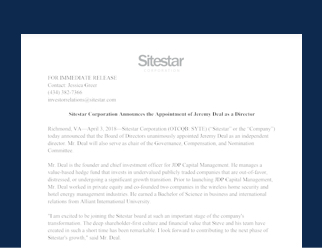 Sitestar Corporation Announces the Appointment of Jeremy Deal as a Director. 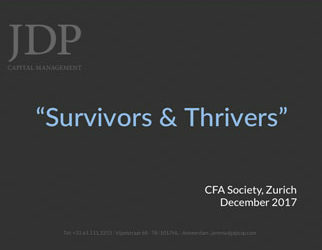 Stop trying to trade the market: How do professional investors identify the next decade’s Survivors and Thrivers without swinging for the fences? 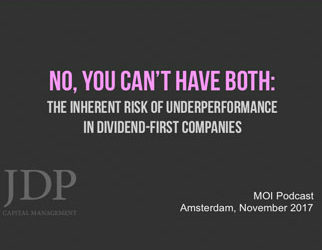 John Mihaljevic interviews Jeremy Deal about JDP’s research around the inherent risk of underperformance in companies where paying a dividend is the primary priority. 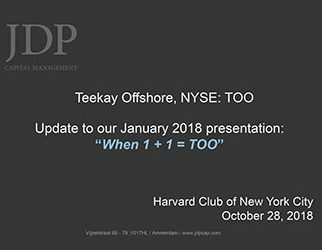 Serving the “Dividend Masters” greatly increases the odds of underperforming over time. 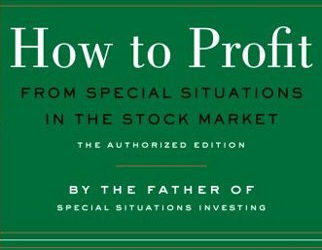 Jeremy Deal and Seth Lowry contribute a chapter in the book: How to Profit from Special Situations in the Stock Market by Maurece Schiller, a reprint of the original 1959 classic, updated by Tom Jacobs and re-released in December 2017. 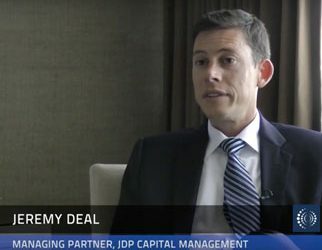 Jeremy Deal interviews Jess Ravich about the unique private equity-like structure and culture of his ALJ Regional Holdings (NASDAQ:ALJJ). 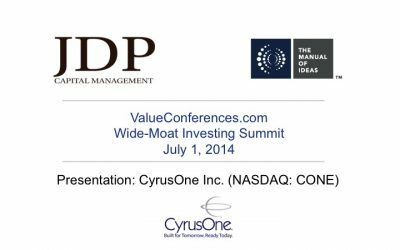 Presentation on the data center REIT CyrusOne (NASDAQ:CONE). 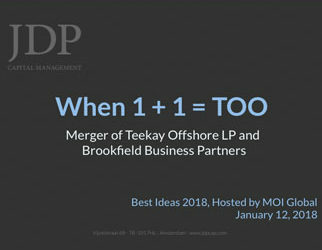 Jeremy Deal discusses how undervalued CONE is today and why the company’s transition is misunderstood. 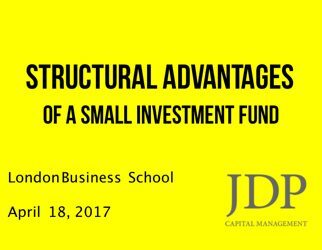 Jeremy Deal speaks on distressed investing. 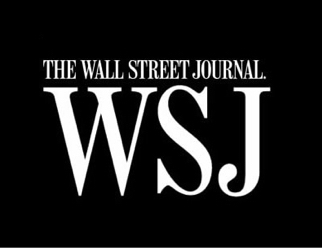 Take a deeper look.